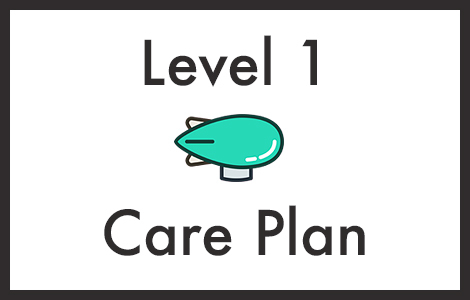 The WordPress Level 1 support care plan gives your website a basic layer of security by keeping the plugins and the WordPress core up-to-date. Because WordPress is the most popular CMS platform on the web, it’s a target for hackers. Keeping the core and plugins updated makes it harder for your site to be a victim. 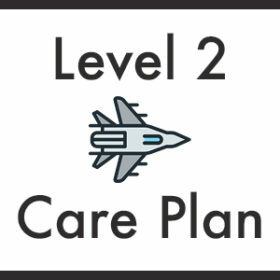 With this care plan, you will get access to the dashboard for reporting and other metrics for your website. 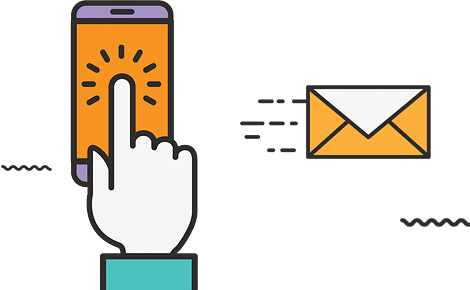 The WordPress core updates quite often and if you have plugins that are not compatible, it can cause your website to not function or look normal. That is why updating the core, the plugins and backing up that lastest working state of the website is important. We also we store and manage technical passwords for you too.